Finding your soulmate and asking her to marry you is an important step in your life. On the other hand, buying an engagement ring right can be a challenging and stressful experience. There is a lot of pressure because you want to purchase a perfect ring which is a symbol of your love and take the relationship to the next level. 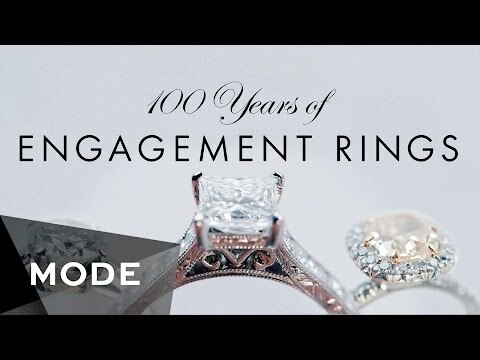 Many couples chose the engagement ring together, but if you want to surprise your future wife with a stunning ring, then we have a couple of advice for you, which will help you make the best decision. Before you step into a jewelry store, you need to establish your budget and decide how much money you are willing to spend. 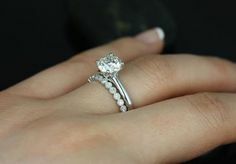 Often getting an idea of the best engagement ring trends will provide an excellent starting point for your ideas. Sometimes, even cheaper rings can still look stunning. You have probably head a saying that you have to spend two monthly salaries to buy a perfect ring, but, that’s foolish. Of course, you don’t have to stingy, after all, you are asking the woman of your life to marry you. In this case, you should find a balance and always have enough money if you see a beautiful ring which will be a good match. Many jewelers say men are coming with their girlfriends to choose the rings. While letting your future bride can be a convenient solution, you forget about one crucial thing, and that’s a surprise. If you have a hard time deciding which ring to buy, then suggest your girlfriend go window shopping with you. You should be careful when passing the jewelry store, ask her what does she like, if she picks one ring, then surprise her with that one. 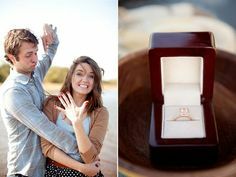 We guarantee you she will be thrilled with your proposal. This is very easy, use some of her old rings and take them to the jewelry store. Based on the size the jeweler will be able to determine the perfect match. On the other hand, if you miss the size, you can always take the ring to the jewelry store and fix it. Carnivore Choker As A Trend Today	What Are The Different Engagement Ring Trends For 2018?